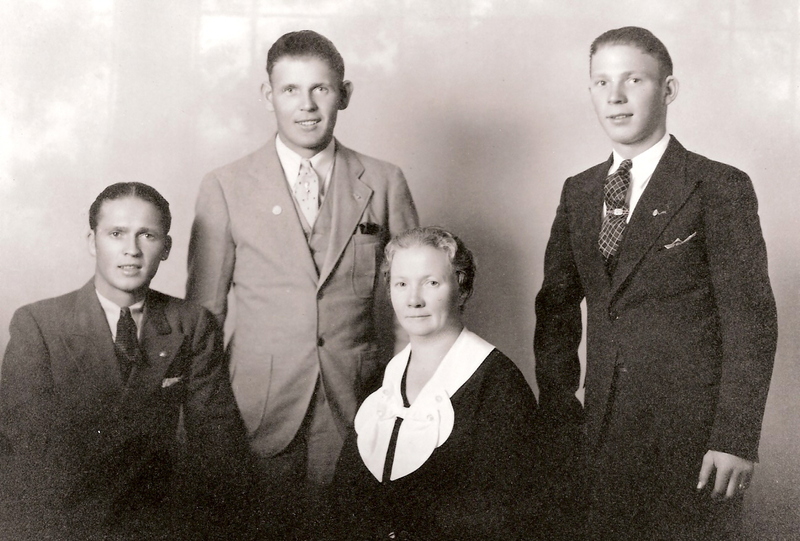 Sverre Engen (center) was born in Mjondallen, Norway in January, 1911. 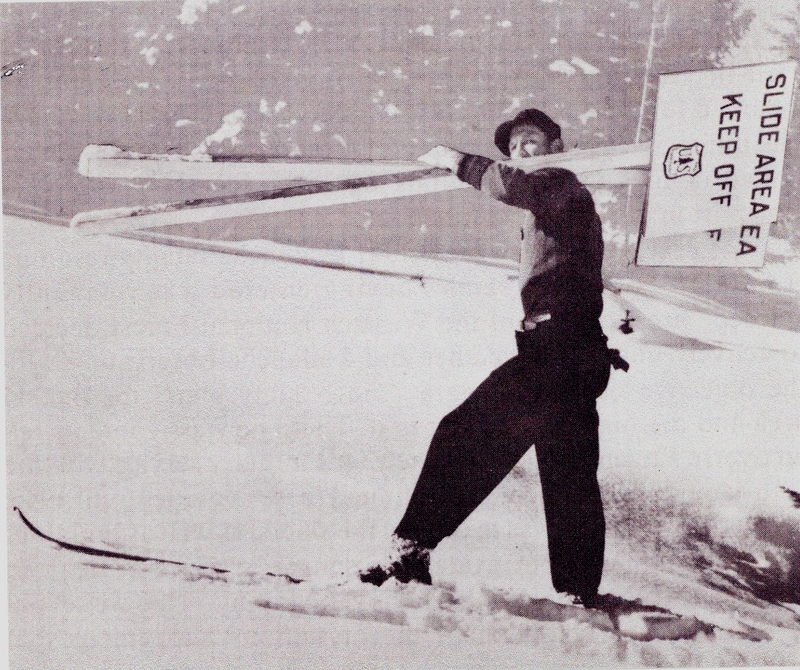 He is one of the most colorful of the early ski pioneers. 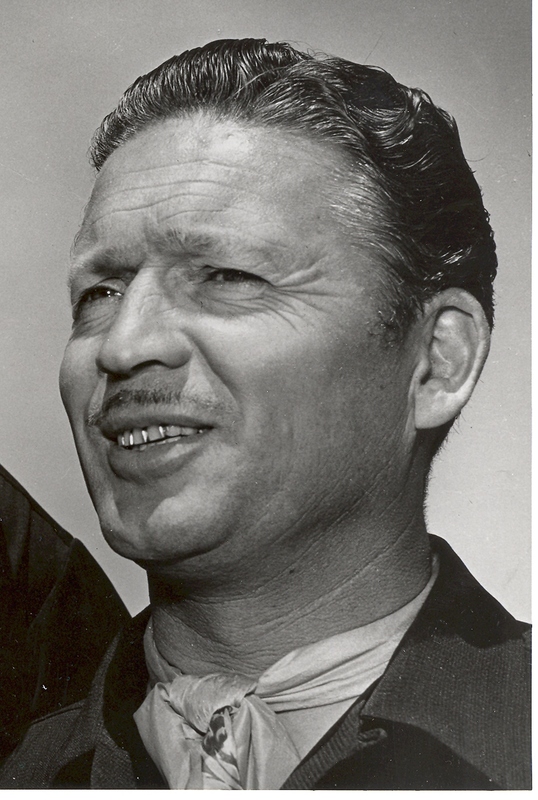 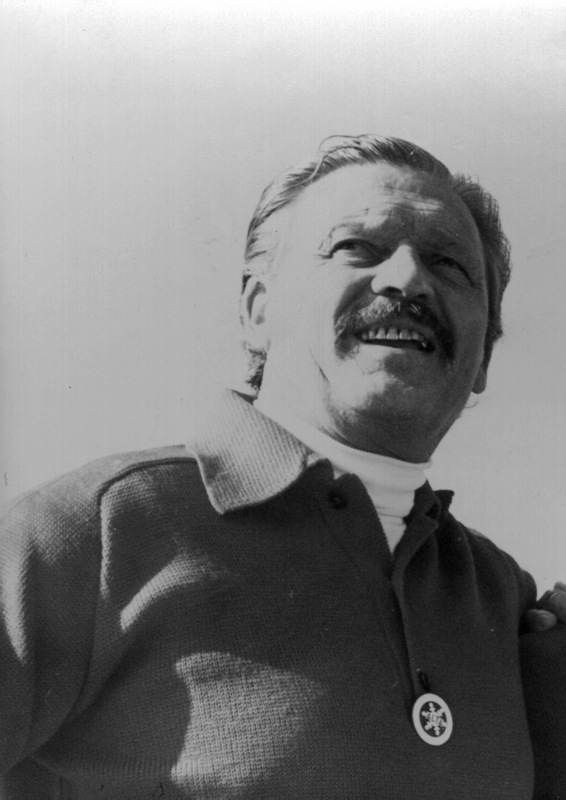 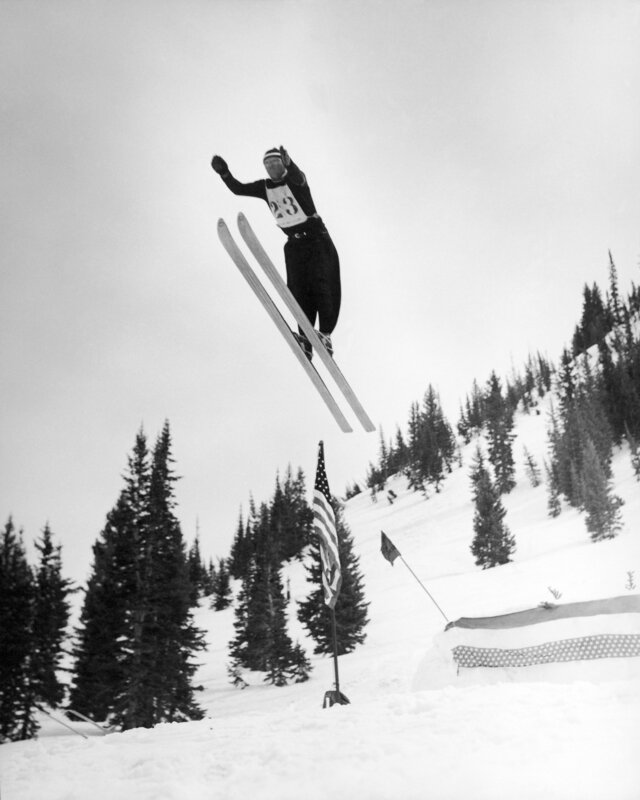 During his illustrious eight-decade career, he was among the best ski jumpers in America; a well-known ski instructor; a ski school director at Alta, Utah; an author of two books and many articles on skiing; an accomplished musician and actor; owner of a ski area in California; manager of several ski lodges; the first snow ranger in America, establishing snow-safety procedures that are still being followed; and a highly successful ski movie producer. 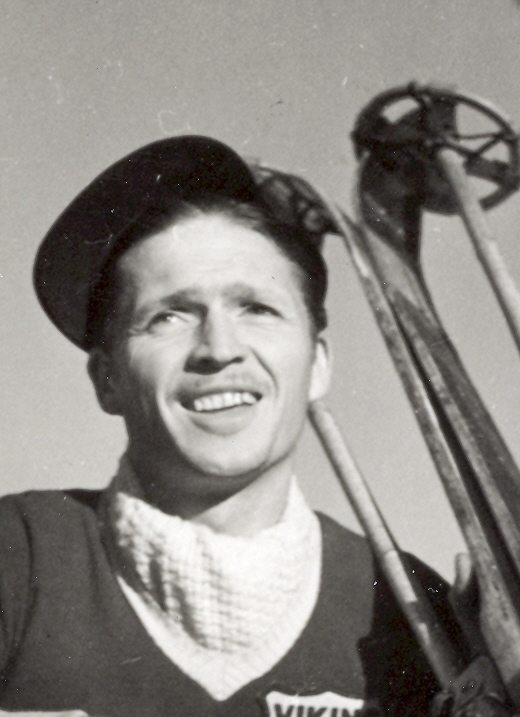 Sverre traveled for many years throughout North America and Europe promoting skiing by giving lectures and showing countless adults and children the ski films he had shot and produced. 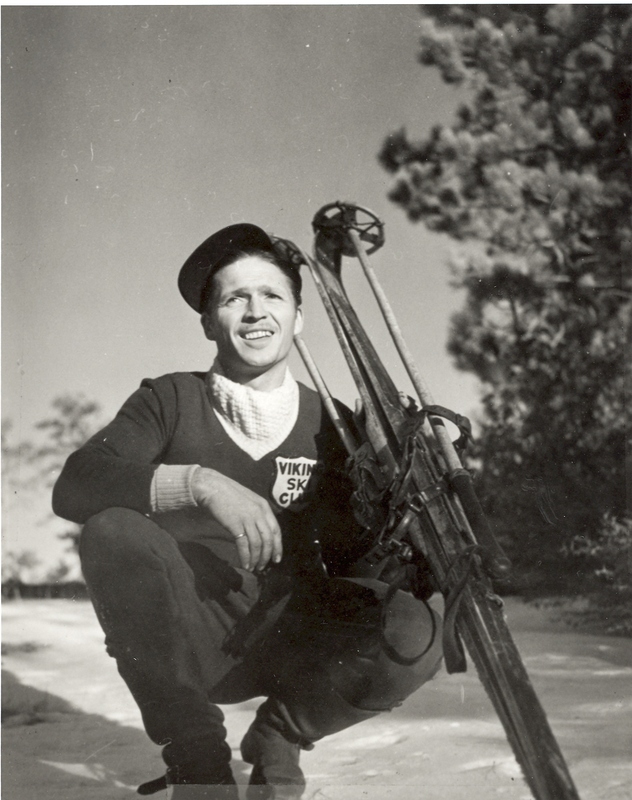 During World War II, he served with the Tenth Mountain Division. 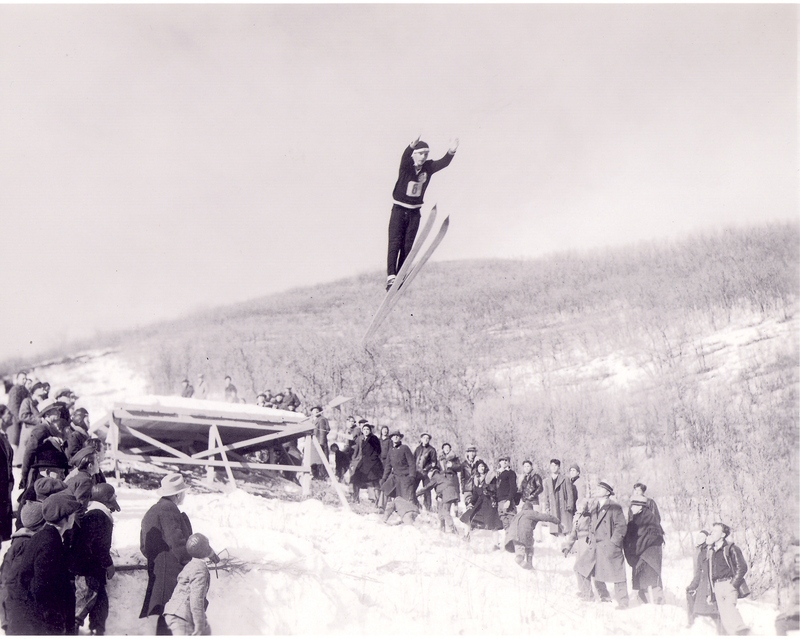 Sverre was awarded the Silver Merit Star (1945) by the National Ski Patrol System for outstanding service; won the open senior class of the National Ski Jumping Championship in 1949 at Ecker Hill, and was inducted into the U.S. National Ski Hall of Fame in 1971. 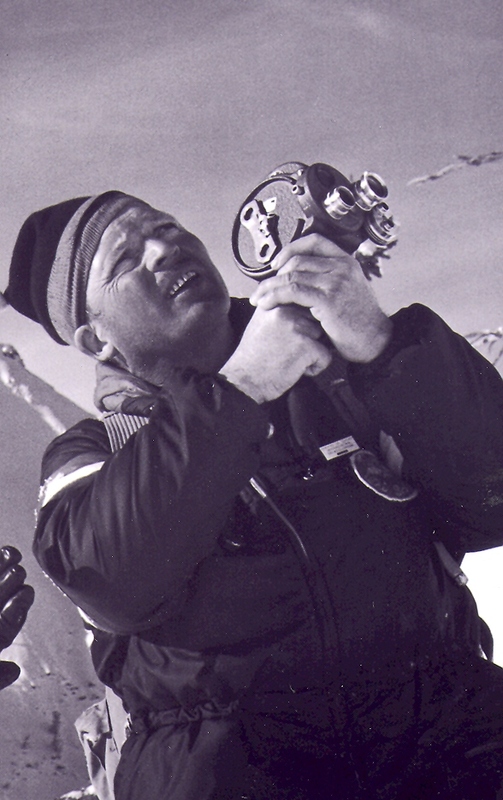 Sverre passed away of natural causes in April, 2003.